We are confident that our website will provide clear and concise help and give our patients the information they require in an easy and convenient format. It has been designed with the patient’s needs at the forefront of everything, from checking surgery times to letting us know what you think of our surgery. There is limited on-site parking at our surgery but what is available is for the use of our patients and visitors only. Between the hours of 6pm and 8am should you have an emergency please call 999. If you require medical advice please call NHS 111. 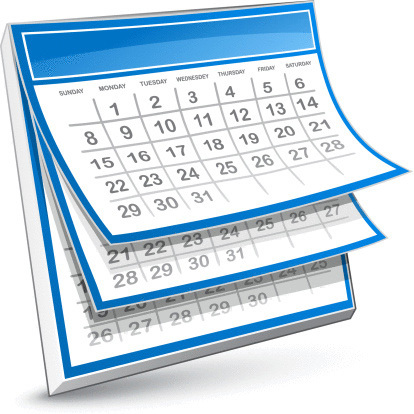 You can also access the GP's via our online consultation service through our website. Some of our local pharmacies may also treat minor illness conditions. There are many common illnesses that do not require a GP appointment, these conditions can be treated by a visit to the pharmacy and/or buying over the counter medicines. Examples include (but are not limited to) Acute Sore Throat, Conjunctivitis, Coughs and Colds, Earwax, Infant Colic, Insect Bites, Mild cystitis, Minor Pain, Discomfort and Fever. 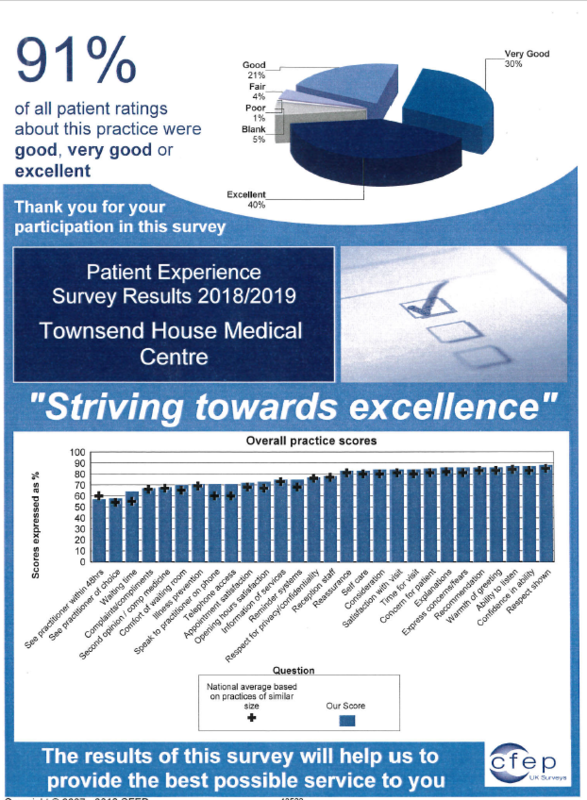 We are extremely proud of our Patient survey results 2018/2019 and thank everyone who took the time to submit their opinion.